The United Nations Security Council remains divided on how to respond to a letter from Sudan warning it would view the deployment of UN forces in Darfur as a hostile act. The letter, sent to potential troop donors, described any offer to contribute troops as the prelude to an invasion. Countries such as Britain have said the letter should be ignored, but the United States described it as a direct challenge to the Security Council. US Ambassador to the UN John Bolton called a special meeting of the UNSC to condemn what he described as a bid 'to intimidate' member states. In the letter, the Sudanese government restated its 'total rejection' of the planned deployment of up to 20,000 UN peacekeepers to shore up the fragile Darfur peace agreement. It noted that Khartoum fully supported the AU's decision to extend the mandate of its cash-strapped 7,200-strong force in Darfur for three months until 31 December. The AU said last month it would boost its contingent in Darfur to 11,000 troops and the UN agreed to send 105 staff officers and technical experts to bolster the AU force there. The UNSC also agreed to extend the mandate of the 12,273-strong UN force in southern Sudan for two weeks and to boost it to 20,000 so that it could be shifted to Darfur. 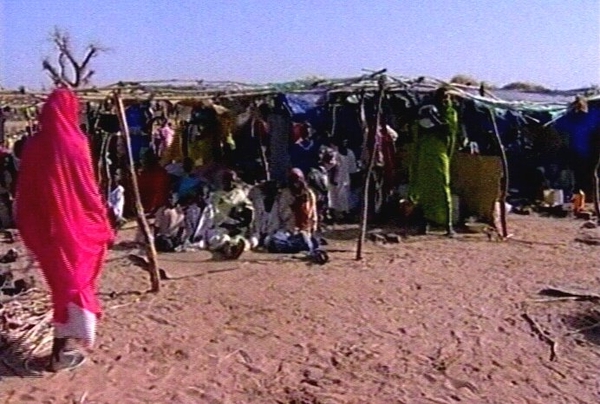 Fighting between government forces and ethnic minority rebels in Darfur has killed an estimated 200,000 people while some 2.5 million others have been displaced.